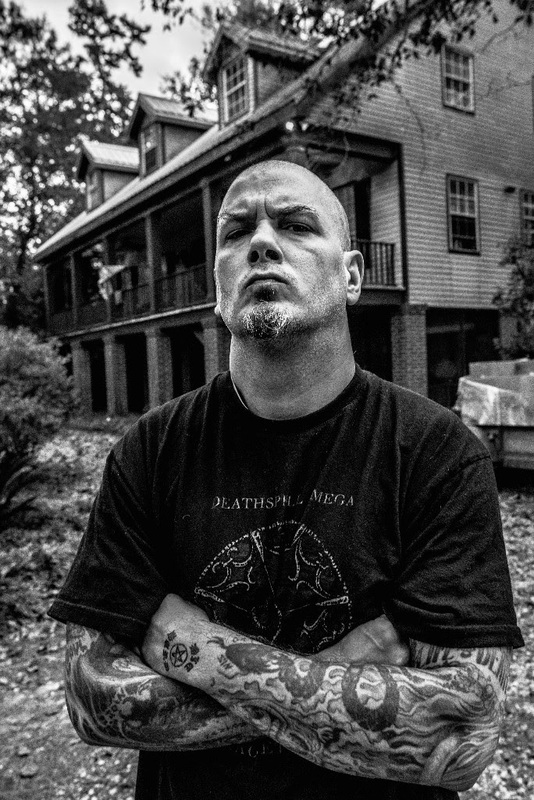 PHILIP H. ANSELMO & THE ILLEGALS are about to head off on their earlier announced tour in Australia and New Zealand. 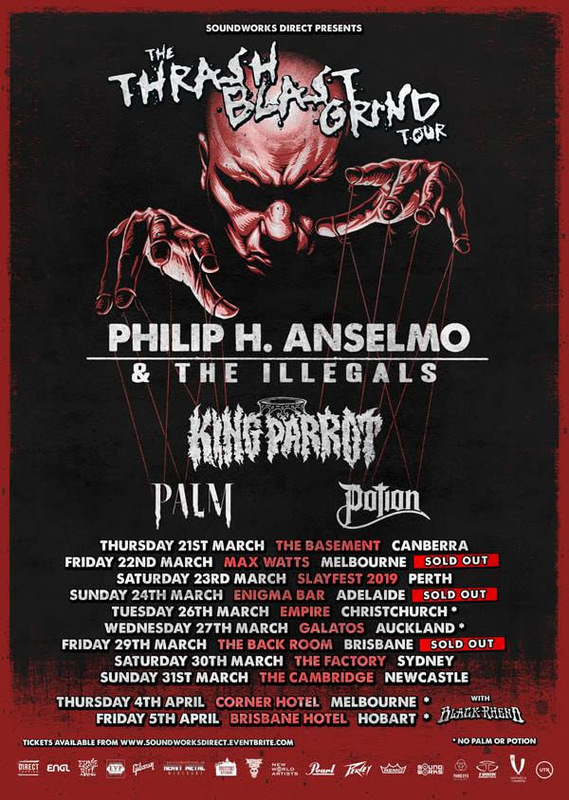 The tour starts on Thursday, March 21st in Canberra and ends on April 5 in the Brisbane Hotel in Hobart. Several shows are already sold out. Find the full list of tour dates below. 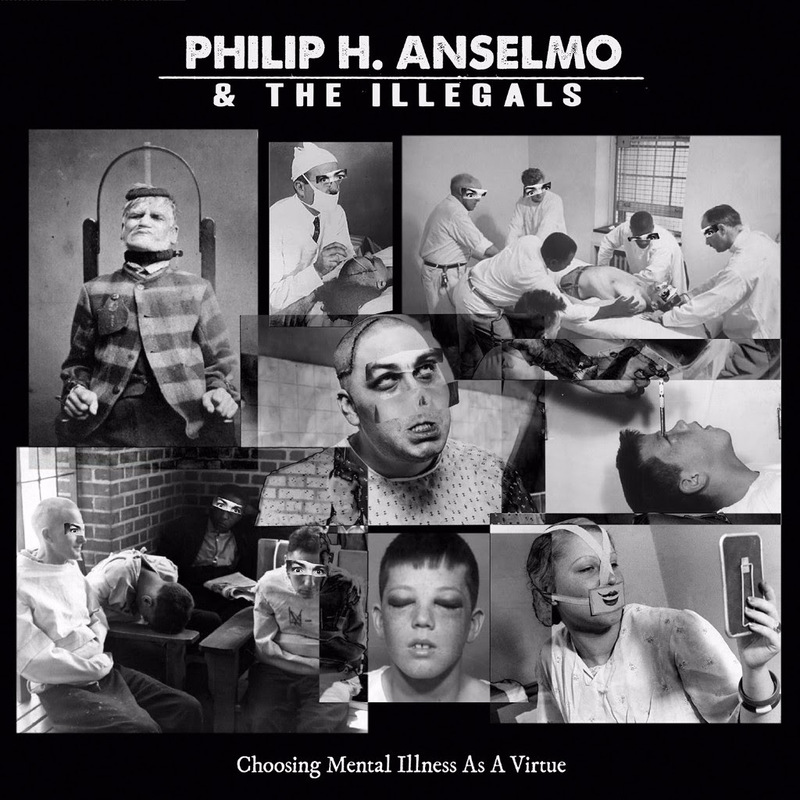 Artwork and album details of ‘Choosing Mental Illness As A Virtue’ can be viewed below.